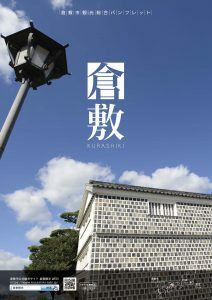 A Collection of Photographs of Kurashiki City. 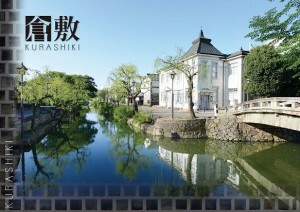 Kurashiki Bikan Historical Area Walking Map. Copyright © Kurashiki City All Rights Reserved.